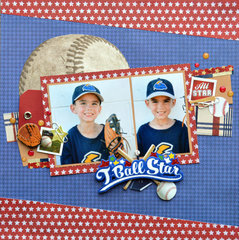 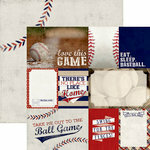 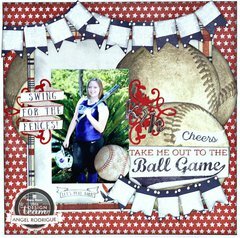 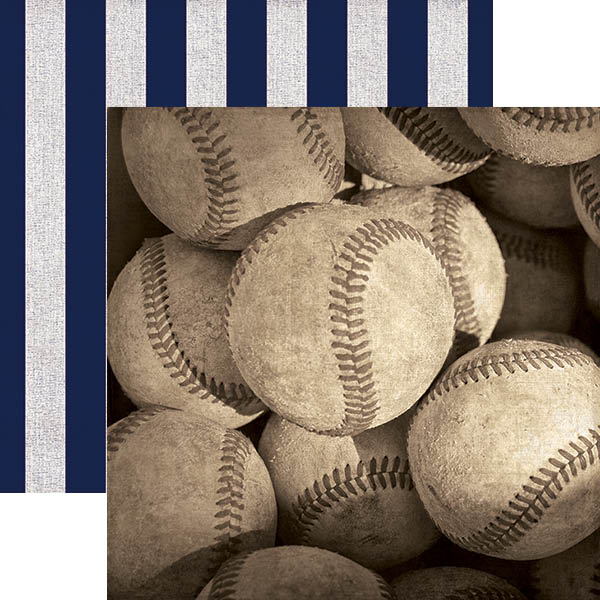 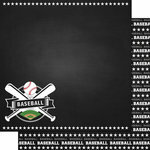 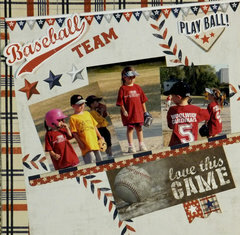 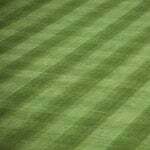 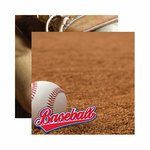 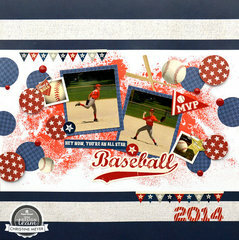 Capture the winning season with a layout using the Baseballs 12" x 12" Double-Sided Paper by Paper House Productions. 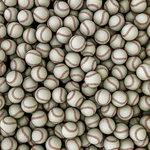 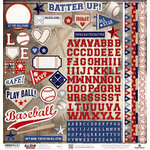 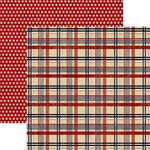 Included is one sheet of 12" x 12" double-sided paper from the Baseball All Star Collection. 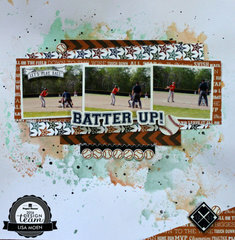 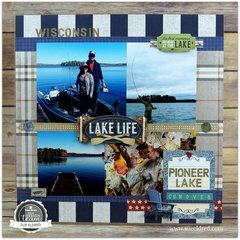 Absolutely love this paper! 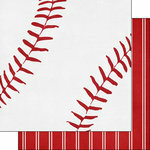 It's not as bright as the picture shows it online and it looks even better in person.